The kitchen is a special place in your home for food storage, meals preparation and family gatherings. It is important that this room is practical and stylish at the same time. 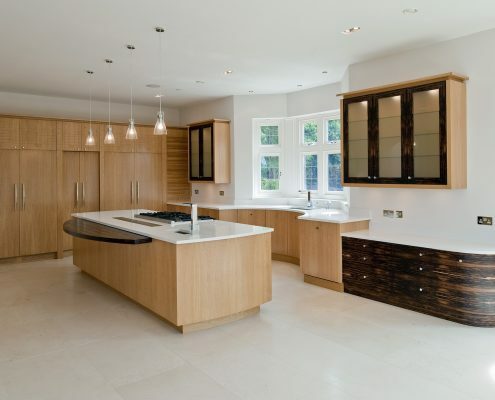 Bespoke Kitchens and Furniture strikes a balance between the two factors. 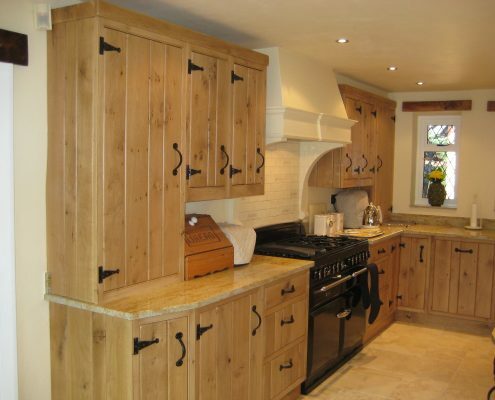 Our bespoke kitchen services in Keston build furniture pieces that help your kitchen stand out. 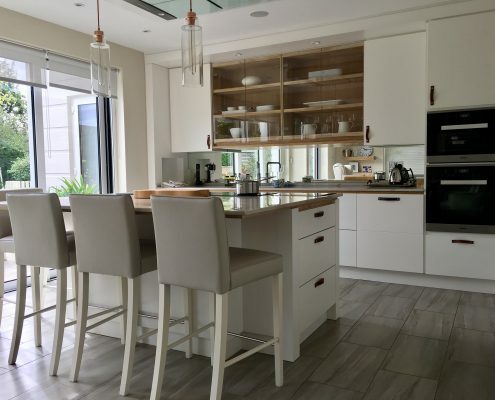 From cabinets and counters to tables and chairs, we serve all of your kitchen needs. 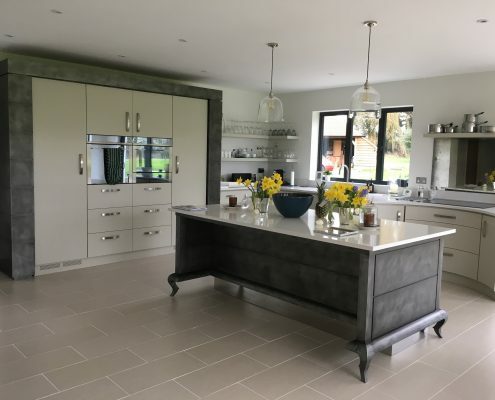 We prefer to keep things simple, but that does not mean we compromise the quality of our work while creating our bespoke kitchens. All of our designs and furniture use only high-quality materials. 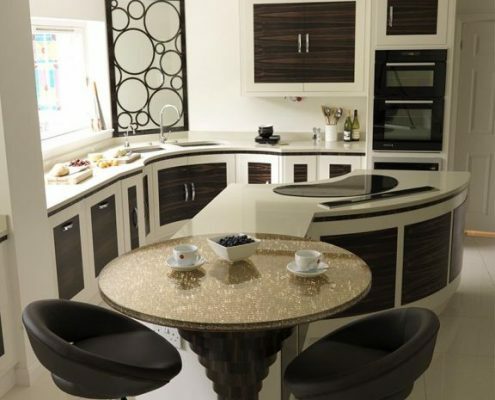 We make laminate, wooden, quartz or granite worktops. We create luxurious dining and seating options according to the style you want. 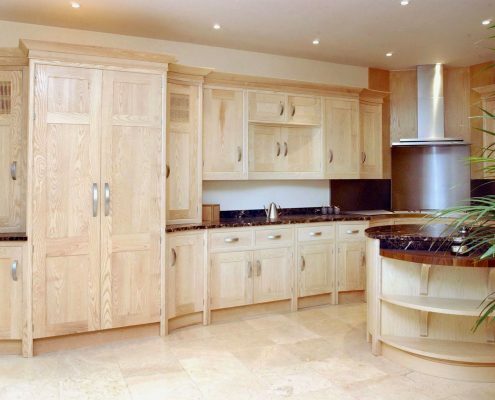 Our master craftsmen can do anything excellently. We also want our clients to have a hassle-free buying experience. 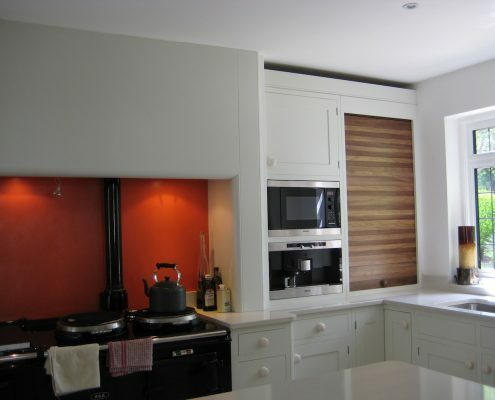 Clients interested in our fitted furniture can get one in just three steps. Step One. Have your own design plan or take a look at our portfolio to get some inspiration. Once you have a plan in mind, get in touch with us and schedule your consultation. Step Two. During the consultation, we will discuss the details with you over the phone or through a home visit. We will create an estimate and drawing plan for your consideration. Feel free to make suggestions during this period. 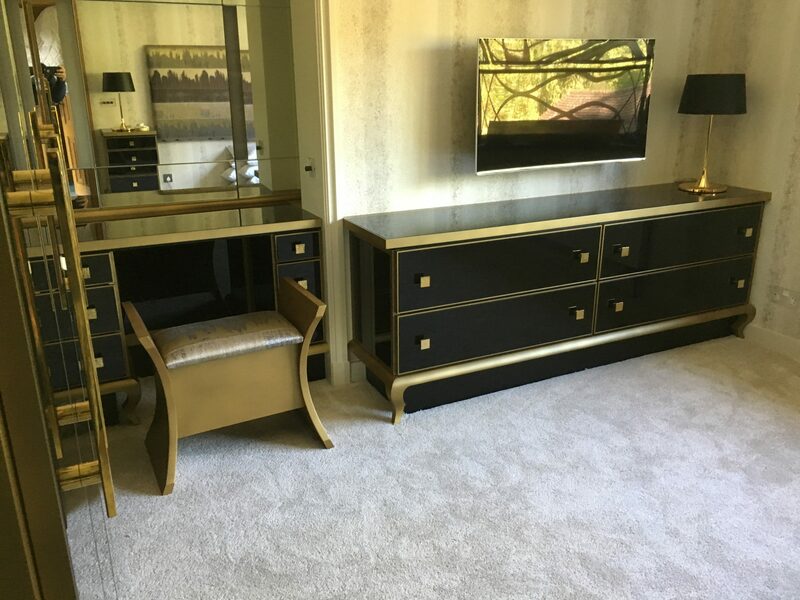 We can make the necessary changes to ensure the furniture suits your home perfectly. Once you are happy with the outline, we proceed to the third step. Step Three. 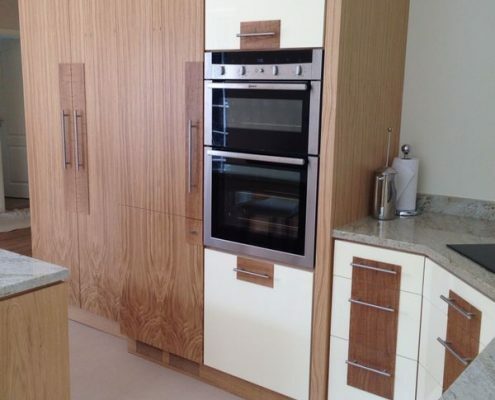 We will visit your home to gain the exact measurements of your kitchen. From these will create a more detailed drawing, along with the quotation. During this step, we make further modifications and show it to you. After receiving your approval, we get to work. 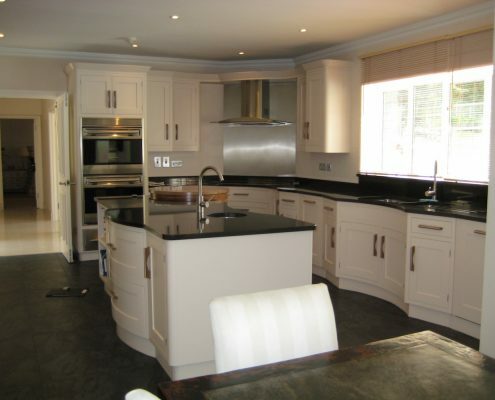 We are the name you can trust for all of your bespoke kitchen needs in Keston. Schedule your FREE consultation today.